The Olympics are only 100 days away and we are very excited that rugby has joined the roster of sports for the first time since 1924. 7s tournaments have been growing in popularity across the world and now it will be part of the biggest sporting event the world has to offer. While no final squad lists have been released for the Games yet, below you’ll find seven players we would love to see play at the Olympics this Summer (however unlikely). Disagree with our picks? Let us know who you’d like to have seen in the comments below. 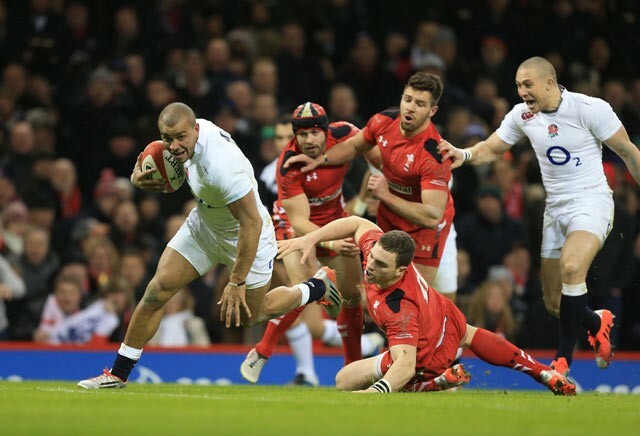 One of the top try scorers for the last two 6 Nations Championships, Jonathan Joseph has a magnetic attraction to the try line. 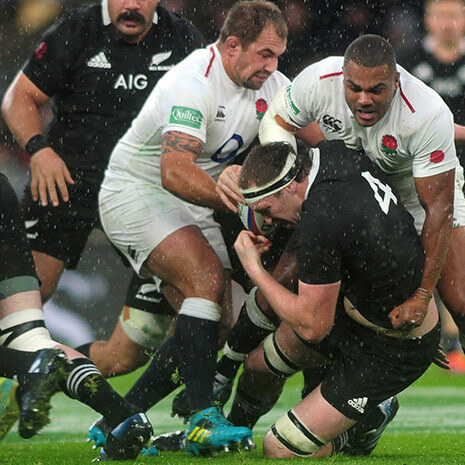 He forced his way onto the starting XV when he got his chance in the 2015 6 Nations and has been a staple of the England team since. He would surely have a great impact in 7s with even bigger gaps in the defence to play with. The Fiji and Crusaders star has been likened to rugby legend Jonah Lomu and it’s easy to see why. 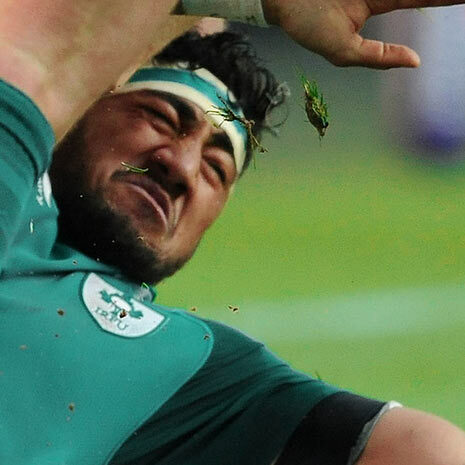 At 6 ft 4, 125 kg and with the pace to back it up, Nemani Nadolo punches holes in the best defences in the world. Add some insane offloading skills and the fact he is a kicker with good range and you have a player that could feasibly slot into one of the best 7s teams in the world. What’s more, he’s expressed an interest in trying to get onto the team! Sadly though, it’s looking increasingly unlikely that Nadolo will be joining the Fiji squad for the Rio Olympics. A recent 3 week ban could spell the end of his chances of joining up with the 7s team. 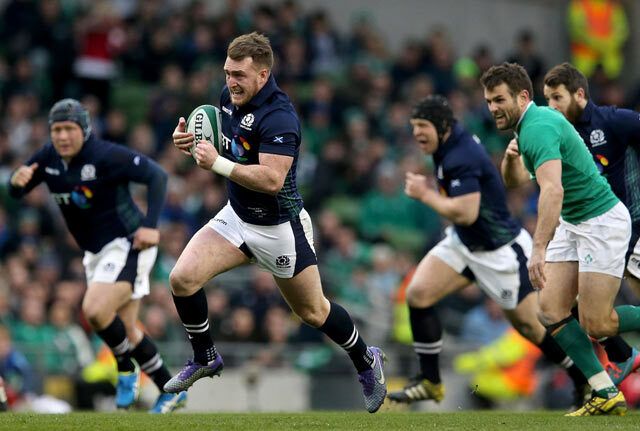 The Six Nations Player of the Tournament, Stuart Hogg could bring a lot to Team GB at the Rio Olympics. He has been in blistering form for club and country and has been suggested by many to be the choice full back for the 2017 Lions tour. Hogg also played in the Scotland 7s team during the Commonwealth Games so has more experience with the game than many of the other players on this list. Could he still be called up for Rio? Recently nominated for the European Player of the Year award, Maro Itoje has had a very good year with Saracens and England. 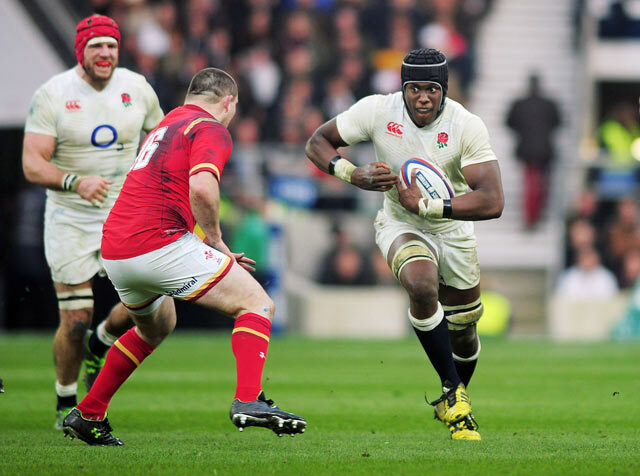 Brought into the England set up early because of squad injuries, Itoje became one of the hardest working men on the pitch for the Grand Slam winning team. While he has plenty on his plate at the moment with the European Final just around the corner and a England tour of Australia in the Summer, we would have loved to have seen his skill and work rate at the Olympics. Dan Biggar really had to step up to the plate in the Rugby World Cup when it was clear Leigh Halfpenny would not be fit for the tournament. 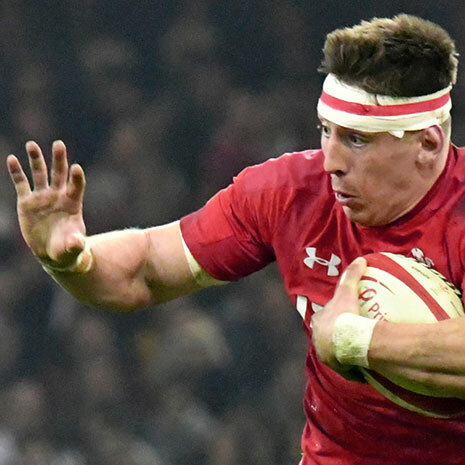 His kicking helped Wales close out and catch up in games and he proved he could do it again in the 6 Nations. He had more kicks in play than any other player and proved himself to be one of the best under a high ball. His foot work would be great to see on Team GB and his pre-kick routine would fit in with the party atmosphere of 7s tournaments. Mathieu Bastareaud may not have the same pace as many 7s players but we would love to him bounce off the opposition for France at the Rio Olympics. 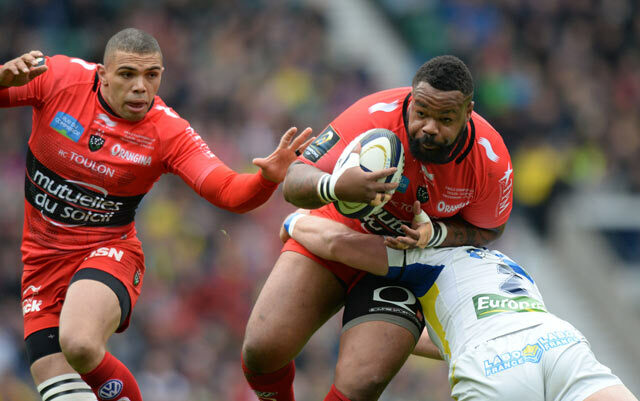 He missed out on most of the 6 Nations but at 27, we expect we’ve still to see the best of Bastareaud. He’d be an explosive option for any 7s team and seeing him go up against teammate Bryan Habana (above) would be a great moment for the tournament! Already established as one of the best 7s forwards in the world at the age of 22, we were excited to see the younger Savea brother ripping up the pitch in Rio. Sadly, Savea has withdrawn from the team to focus on his rugby with the Hurricanes and to potentially fill the Richie McCaw shaped hole in the All Blacks. It’s a tough decision but here’s hoping he is available for the the 2020 Games! Disagree with our picks? Let us know what players you’d like to see in the comments below.